The MIFARE Plus brings increased security to end-user solution providers with a seamless upgrade of existing infrastructure and services with low cost procedures. Mifare Plus 2k PVC White Card with Magtripe. The card thickness is 0.84mm. 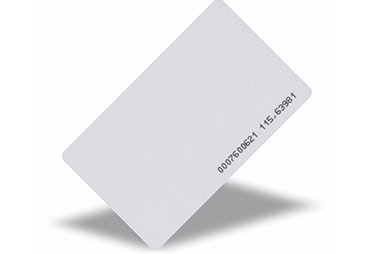 Mifare Plus 2k Clamshell White Cards. The card thickness is 1.8mm.